Our store front may often be changing with the seasons, but one thing never changes. 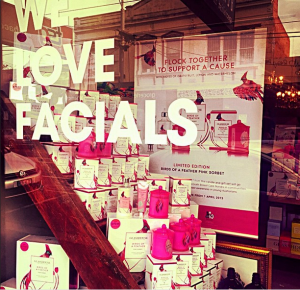 In case you weren’t already aware….WE LOVE FACIALS! 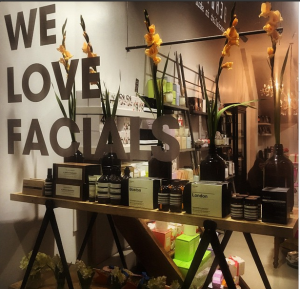 See our full range of facials and skin treatments here.